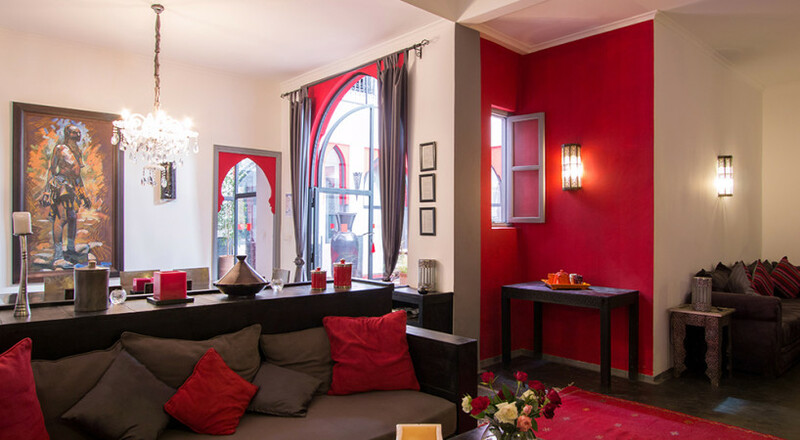 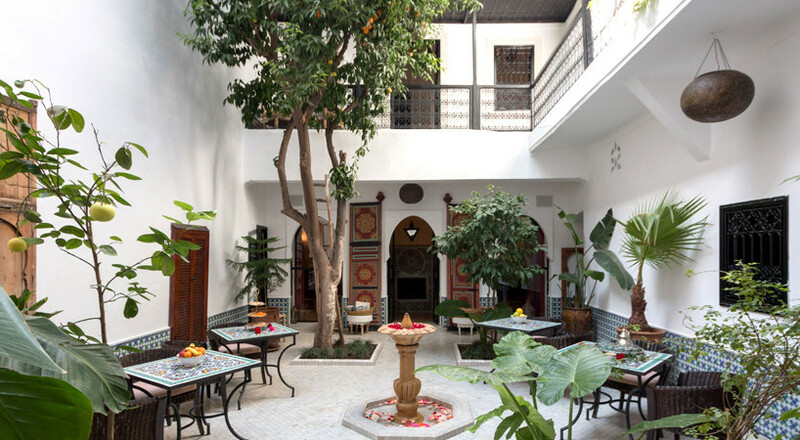 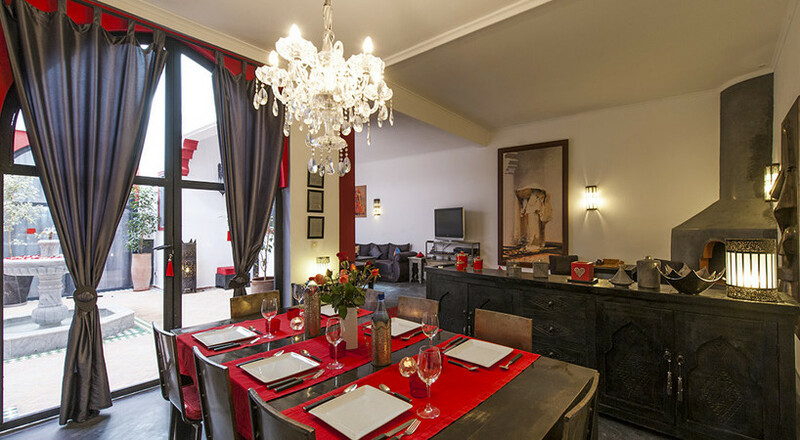 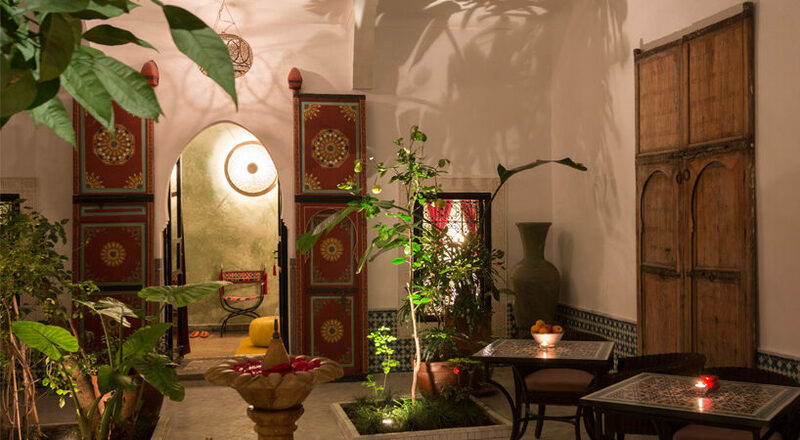 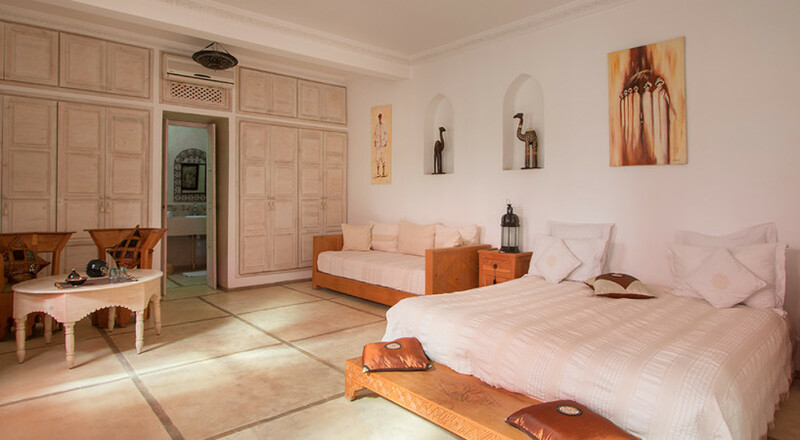 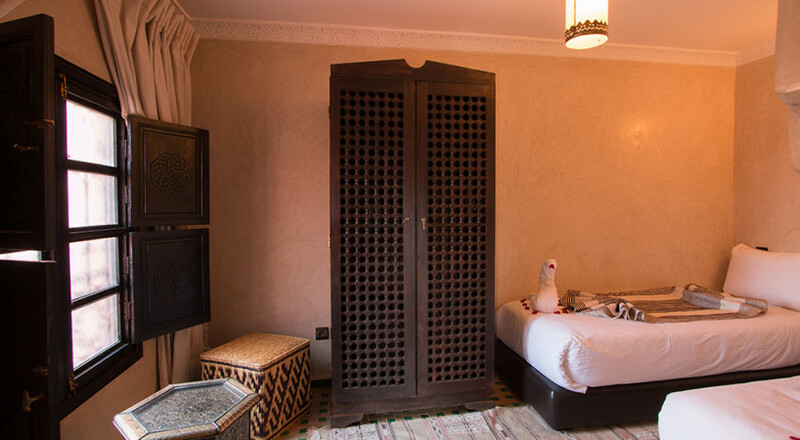 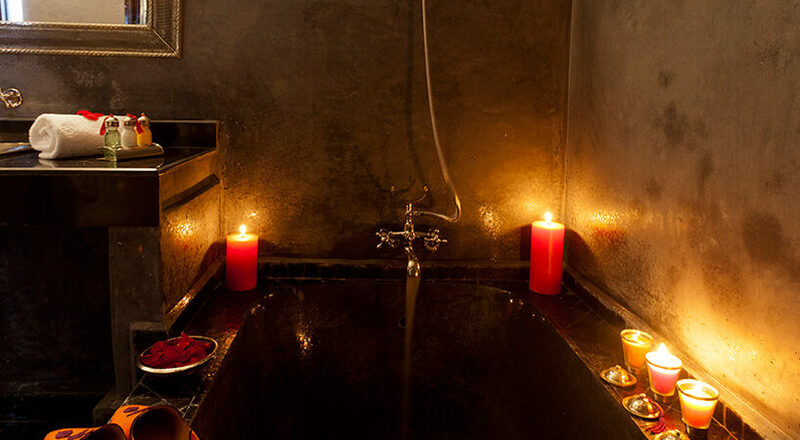 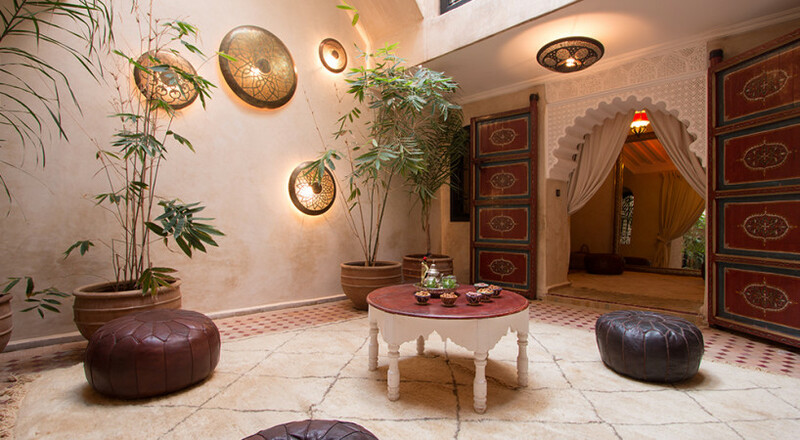 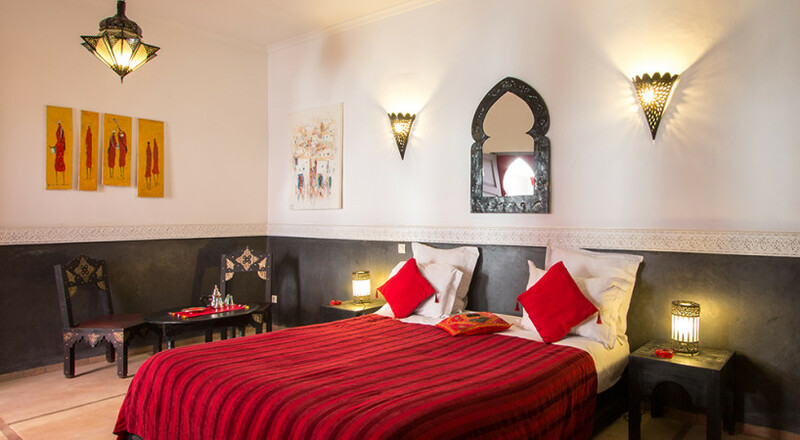 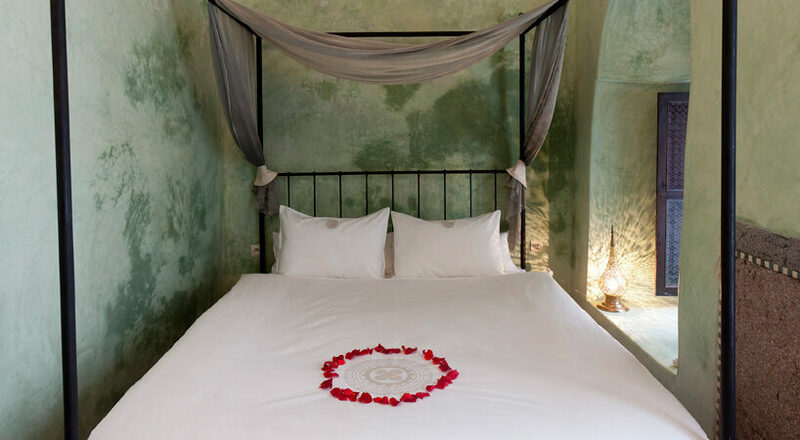 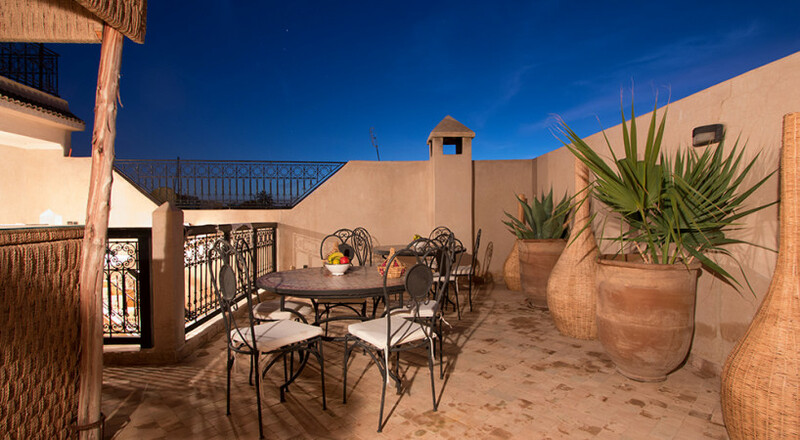 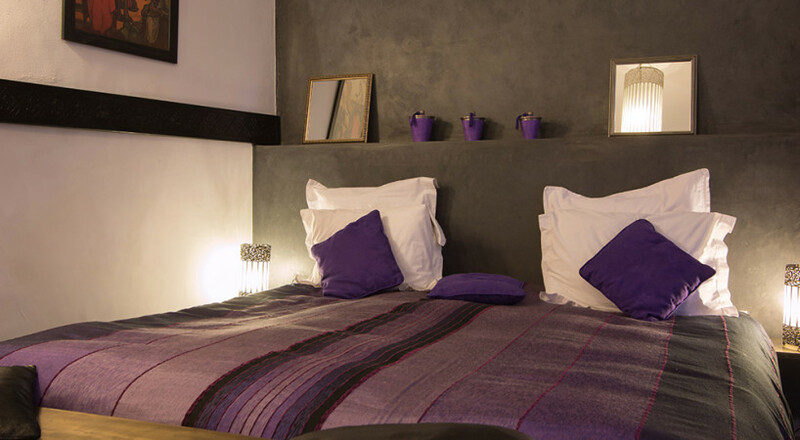 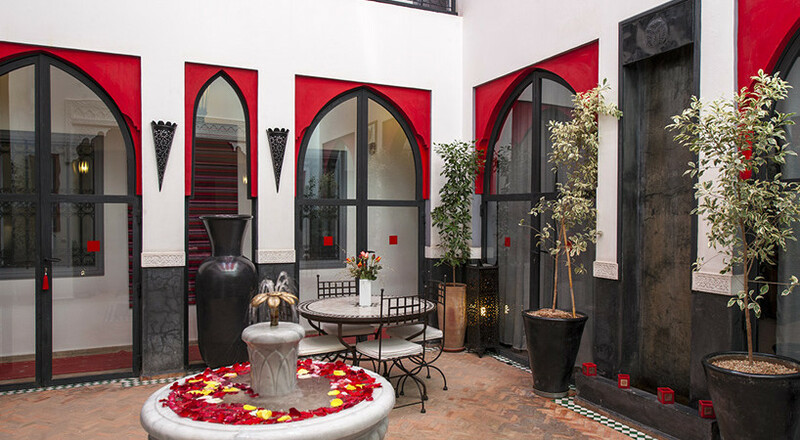 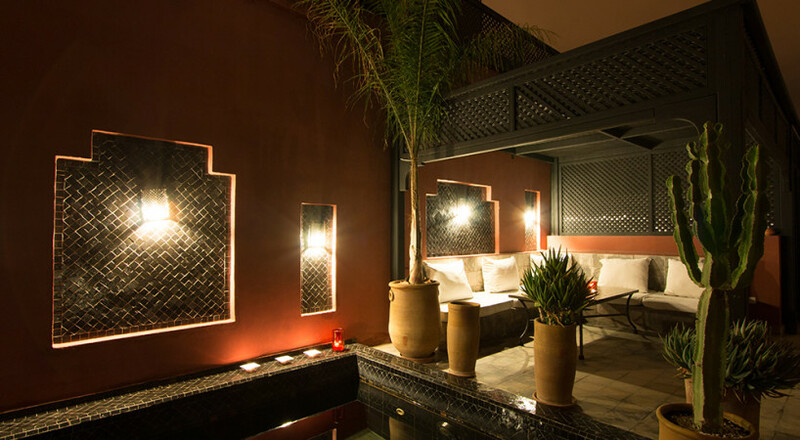 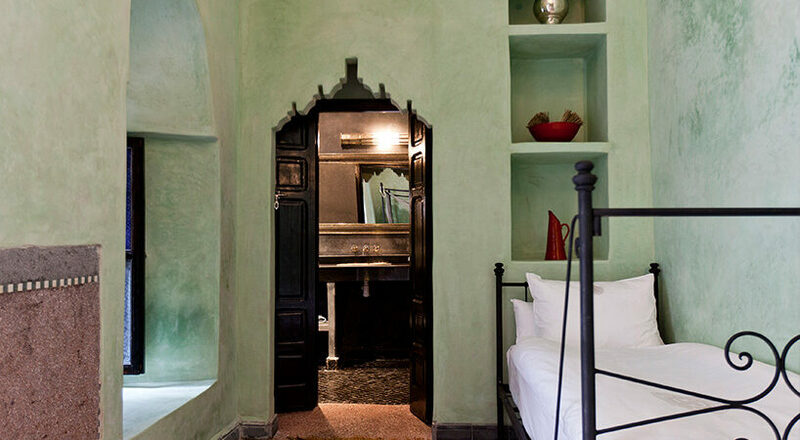 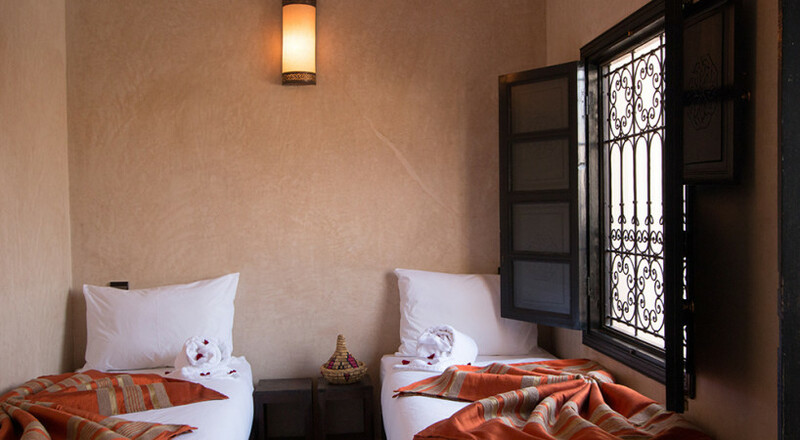 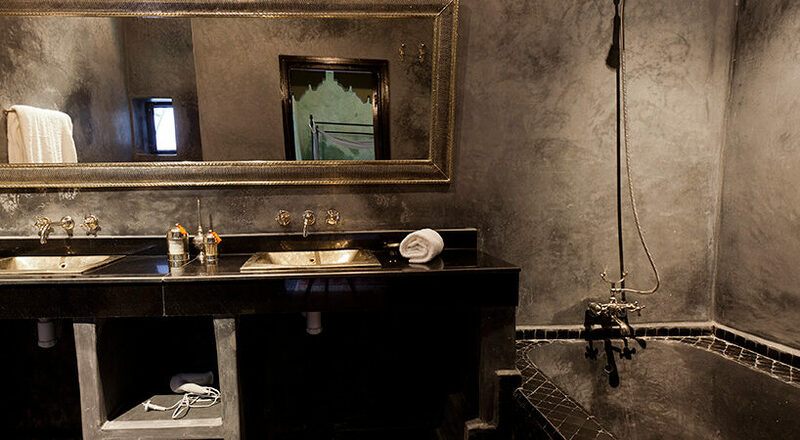 Just Imagine: You take your best friends, have our traditional Riad Magi for yourself, a staff that creates your wishes, a chef de cuisine that does magic and a Kitchen Atelier where you can learn how to cook the Moroccan way. 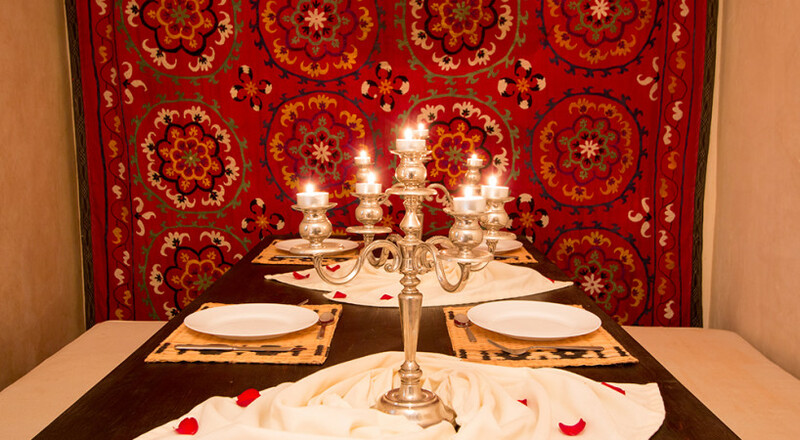 Please ask us for details and availability. 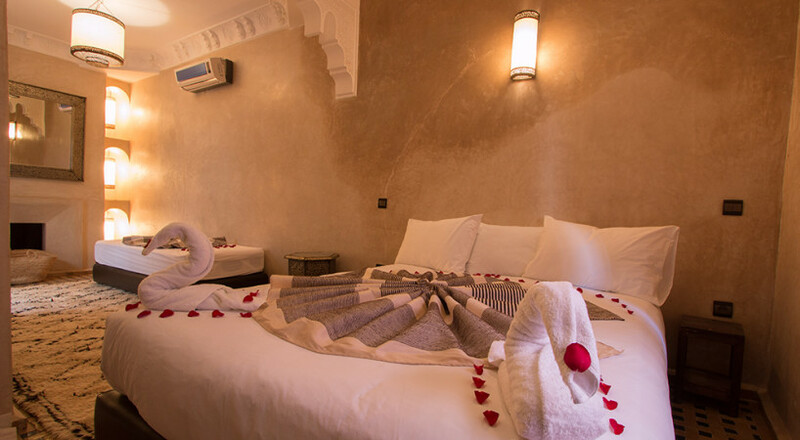 This special offer is valid until the 31st of August 2016!